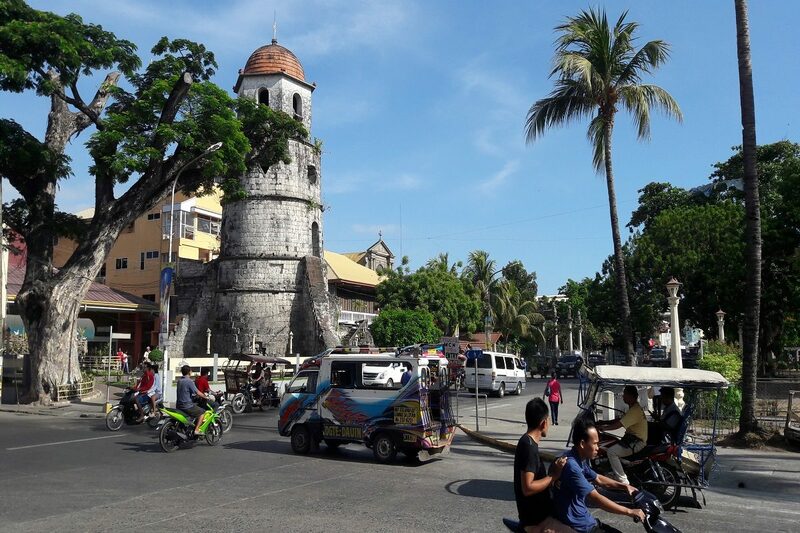 DUMAGUETE CITY (PIA) – Negros Club 64 Incorporated, a known chess organization in Negros Oriental has announced the winners of its 2nd Inter-leg Elementary Rapid Chess competition. Alfonzo Louis Olendo from the St. Louis School-Don Bosco (SLS-Don Bosco) in Dumaguete City bested other competitors on the 12 and Under Category of 72-player province-wide event, according to the Florendo Zamora, Tournament Management Committee Director. Olendo has six wins and one draw and is the only undefeated contestant in the competition. Coming in second and third placers were Christer Mark Paculanang of Bais City West and Joseph Lawrence Diaz of Palinpinon Elementary School. Completing the top ten winners of the event were Hannah Gael Tatoy of Silliman University, Roland Adlaon from Bais City West, Arljo Sept Romadia of Bais City Pilot School, Hazel Sarao of Bais City West, Charlize Ybio from Camanjac Elem, brothers Jonzhergio Emmanuel and Joseph Rafael Masing from St. Paul University and Ben Enrique Jariol from SLS-Don Bosco. Silliman University’s Hannah Tatoy, on the other hand, was the recipient of Top Female Award. Meanwhile, Rhed Cabebe of Valencia Central School won first place for the 8 and Under Category. Rey Anthony Divinagracia of Sibulan Elementary School placed second and Aron Gabriell from Valencia Central Elementary School landed on third place. Arleah Cassandra Sapuan, also from Valencia Central Elementary School and Lance Nathaniel Orlina from Sibulan Elementary School were the fourth and fifth placers, respectively. Sapuan got Top Female medal award for the 8 and Under Category. Winners received cash prizes, trophies and medals. Special awards were also given to Valencia Central Elementary School for being the biggest school delegation in the competition while the Jane Kate Balana from Bais City West received the Promising Player Awards for the 12 and Under Category and Jalaicah from Boloc-Boloc Elementary School won the award for the 8 and Under Category.